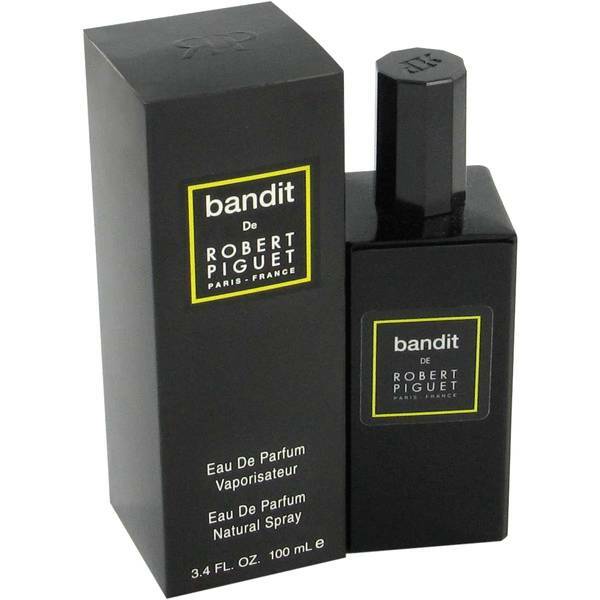 Bandit Perfume by Robert Piguet, Steal hearts wherever you go with Bandit, a delectable women’s fragrance by Robert Piguet . 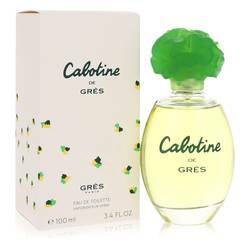 Bursting with earthy and woody accords, this refreshing scent is a broad mix of all things green and enchanting. Top fruity notes of bergamot and orange combine with rejuvenating florals galbanum, neroli, ylang-ylang, artemisia, gardenia and extra aldehydes for a well-rounded start to this sparkling fragrance. 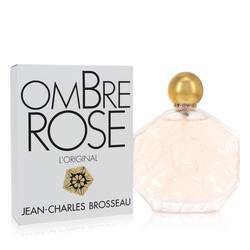 Middle notes of rose, tuberose, violet leaf, jasmine and Read More Read More carnation enhance the floral bouquet for a taste of the entire flower garden in one bottle. Base notes of exotic Oriental ingredients like myrrh, musk, oud, vetiver, amber and leather balance the comprehensive list of aromas for a magical elixir that’s unforgettable on the skin. Robert Piguet is a well-known and respected French fashion designer, following his dream and choosing the artistic world over a career in finance. By 1938, he’s opened his own salon, leading with women’s elite fashions. 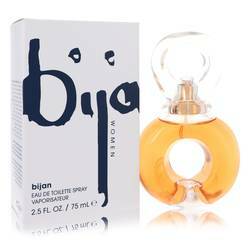 Fragrances were introduced shortly after and 35 fragrances now make up his designer line, including this 1944 stunner. All products are original, authentic name brands. We do not sell knockoffs or imitations.